Start marketing your destination with us today! 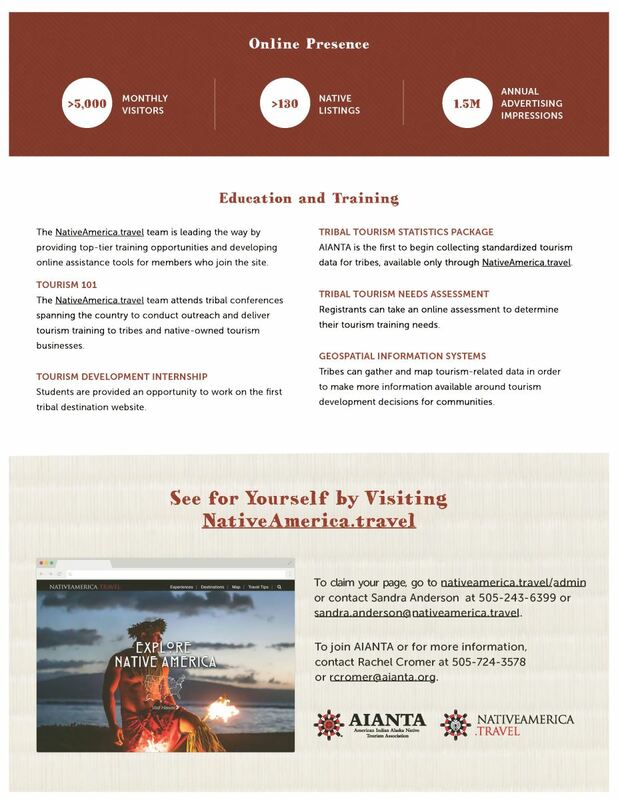 NativeAmerica.travel is AIANTA’s premier destination website, connecting travelers to unique American Indian, Alaska Native and Native Hawaiian destinations in the United States. 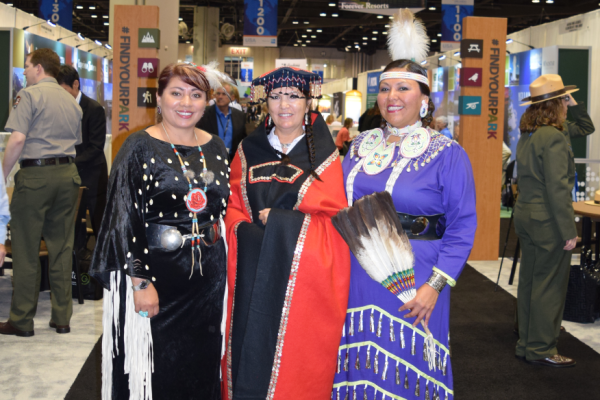 Join the leading travel resource for visitors seeking travel experiences in Indian Country! 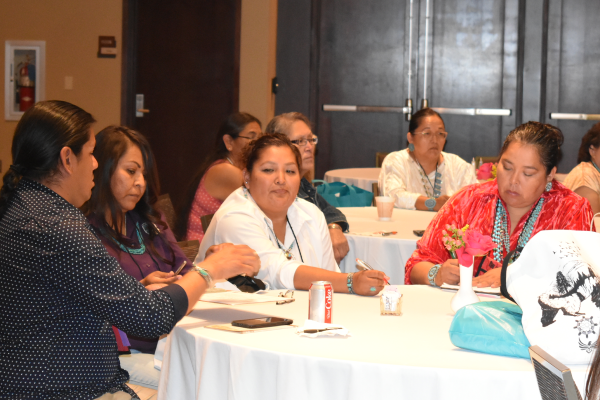 As cultural and experiential tourism continues to grow in popularity, so does Indian Country tourism’s potential for economic, infrastructure and community development. 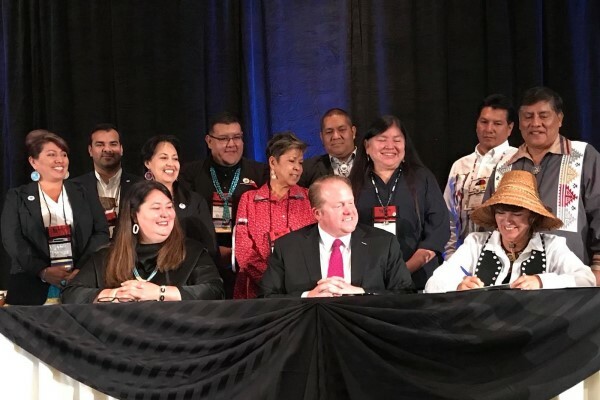 Translating this cultural tourism growth trend into tribal economic growth became much easier for tribes with the creation of NativeAmerica.travel by the American Indian Alaska Native Tourism Association (AIANTA). 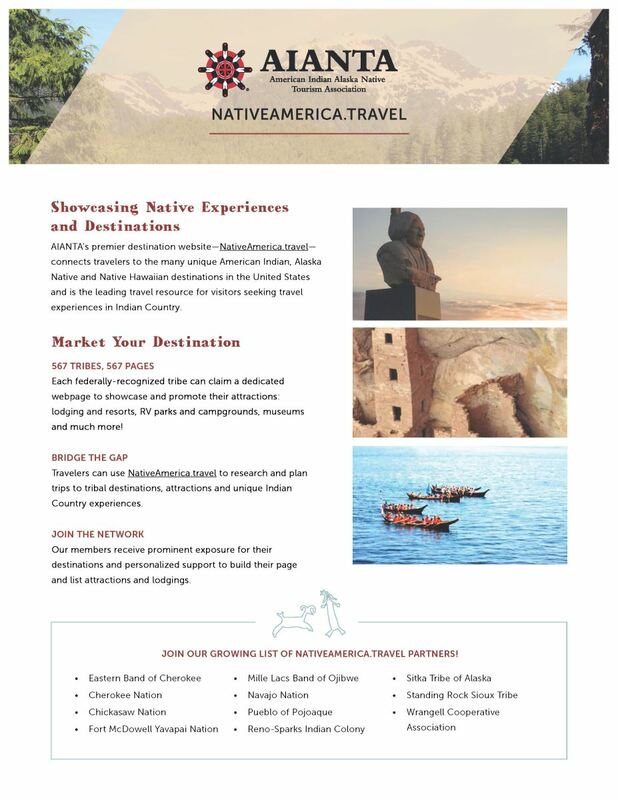 NativeAmerica.travel is the only destination website representing American Indians, Alaska Natives and Native Hawaiians in tourism across the United States. 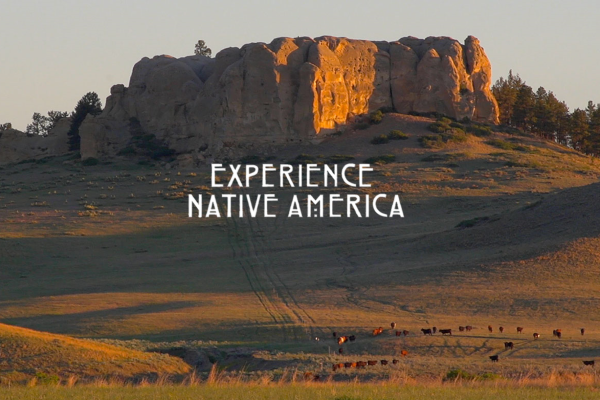 It connects tribes directly to travelers and features inspiring historical, cultural, and outdoor narratives and high-impact photographs to invite domestic and international visitors to explore Indian Country.